Social media has absolutely exploded in recent years. Initially, sites like MySpace.com were at the forefront of the social network bubble. Nowadays, though, sites such as Facebook, Twitter, and Instagram are the industry leaders. 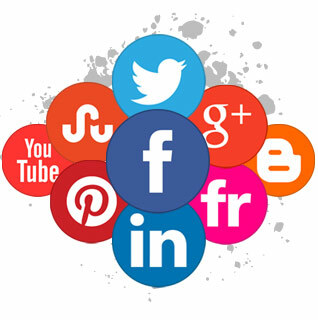 According to JeffBullas.com, more than 2.1 billion people have accounts on social media websites. That’s a massive market to tap into, which is why it is important to find a company who offers professional social media marketing services. Ignoring social media in your marketing efforts today is just plain ludicrous. First, your target audience is actively engaged on these websites on a daily basis. Secondly, it’s a proven fact that brands that are active and engage with consumers on social media are more successful and see significant increases in sales and customer retention. In other words, if you’re not working on developing your business’ social media presence, you’re leaving money on the table. Establishing a presence in the social world is crucial to growth and success in 2017 and beyond. If you want to reach more customers, expand your network, and increase exposure for you brand, it’s essential. Even if you don’t create a Facebook page, a Twitter profile, or a Google Plus account, you should still utilize the advertising systems that these sites offer. Facebook Ads, for example, is one of the most robust and powerful online advertising platforms available. With it you can target consumers based on their gender, age, education, salary, and even their buying habits. These options allow you to really drill down and find the perfect prospects for sales and leads for your business. Ads on other social networks like Twitter are still quite effective, too. Twitter has a monthly active user-base that totals well over 300 million. It’s a powerful network for creating interest in your brand, as well as connecting and engaging with consumers. 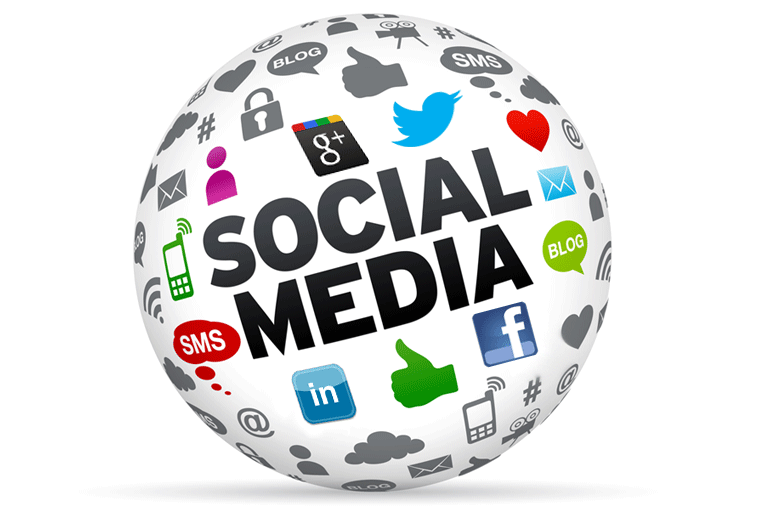 Our team is capable of handling all of your social media marketing needs. We’ll create and manage all of your social profiles across Facebook, Twitter, Google Plus, Instagram, LinkedIn, and all other major networks for brand management. We’ll also create quality content such as posts, tweets, and other pieces that will be used to drive traffic to your website, engage your customers, encourage social sharing of your content, increase sales, and more. Our team has years of experience marketing local, national, and global businesses through social media campaigns. Unlike our competition, though, we don’t just give your company the same treatment as the next guy in line. We’ll assign a dedicated account manager to you that will help develop a custom social marketing plan that fits your business specifically. This leads to much better results. Graphic Design for Social Media Logos, Headers, Profile Images, Badges, etc. Also, we don’t require clients to sign a long-term agreement; all of our social media marketing services are available on a "month-to-month" basis. We let YOUR success be the reason you stay with us, not a legal binding agreement. For information on our social media marketing services, call us at 270-843-9166 or click here to schedule a FREE no obligation consultation!